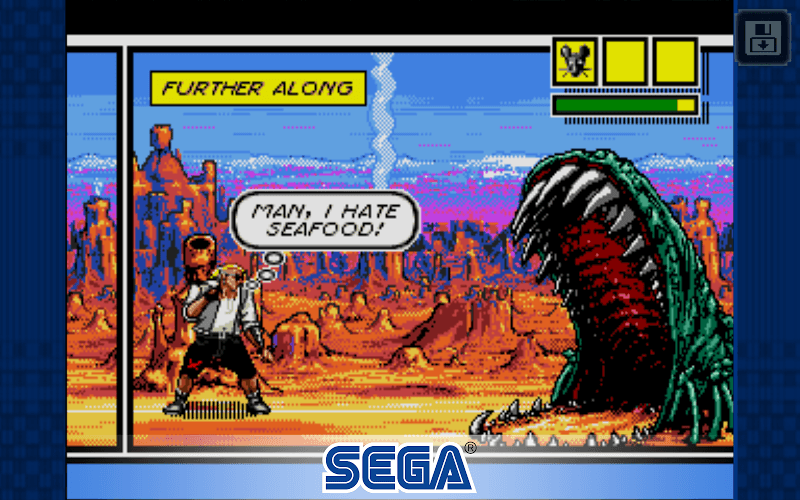 Read more about Comix Zone on our blog! As Sketch Turner, a street-wise graphic novel artist, you have been forced into a comic book of your own creation. Now, you are stuck in a post-punk nightmare battling it out with some of the most dangerous villains and creatures YOU have ever come up with. 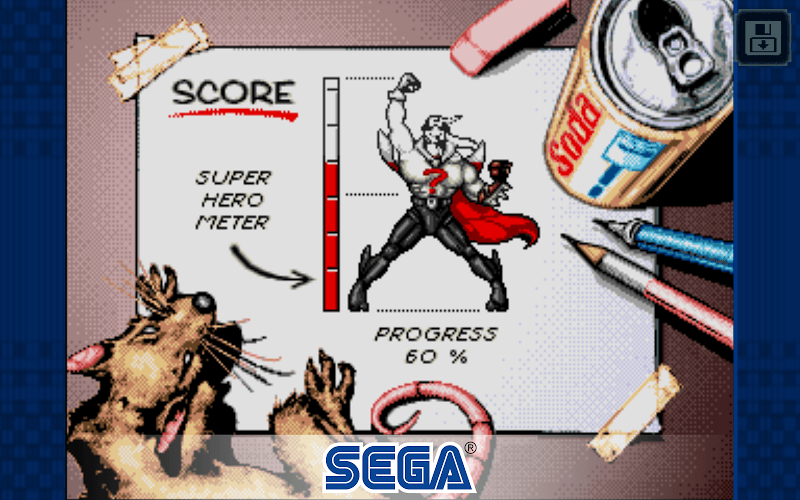 Play Comix Zone on PC and Mac to watch your enemies being drawn right before your eyes. Take on the Mutant Queen, battle your way through the Lava Mines, and then take on the super-villain Mortus to escape into the real world. 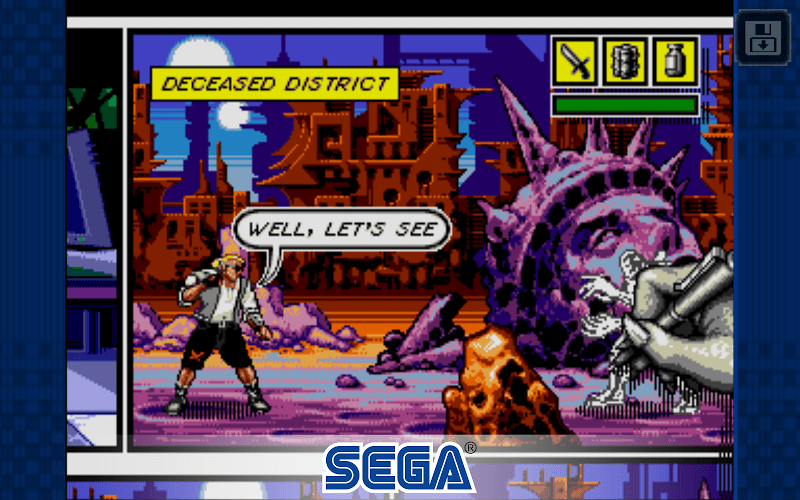 As part of the popular Sega Forever series, Comix Zone is a classic arcade beat-em-up reinvented for the modern mobile gaming revolution. 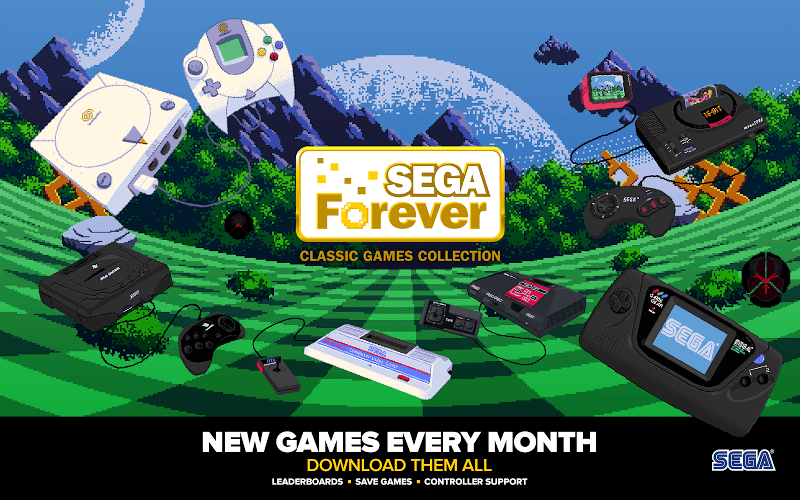 Take a long trip down memory lane with this classic video game from Sega's massive cannon of mega-hit titles. 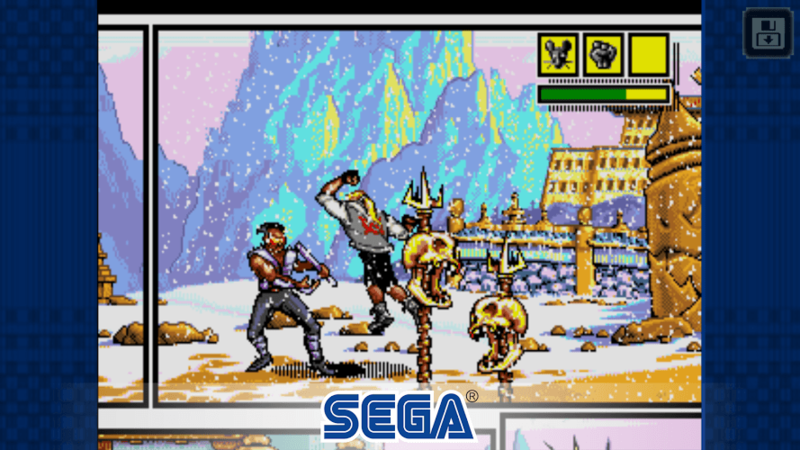 Why play Comix Zone on Bluestacks? 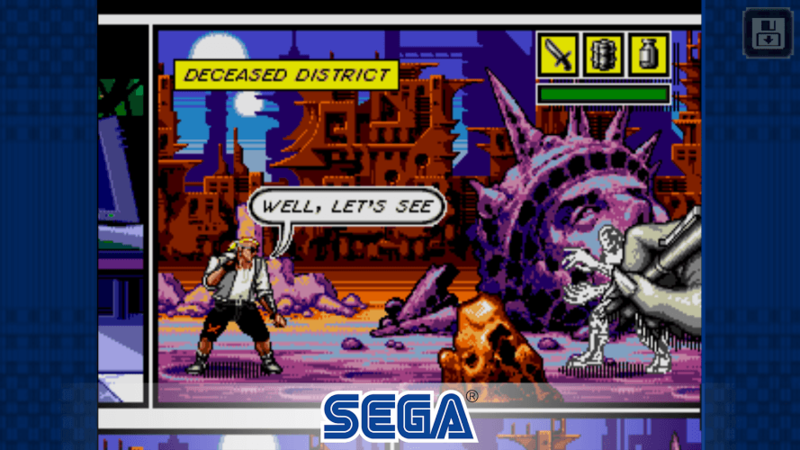 Play Comix Zone. Redeem your BlueStacks Points. Get rewards! 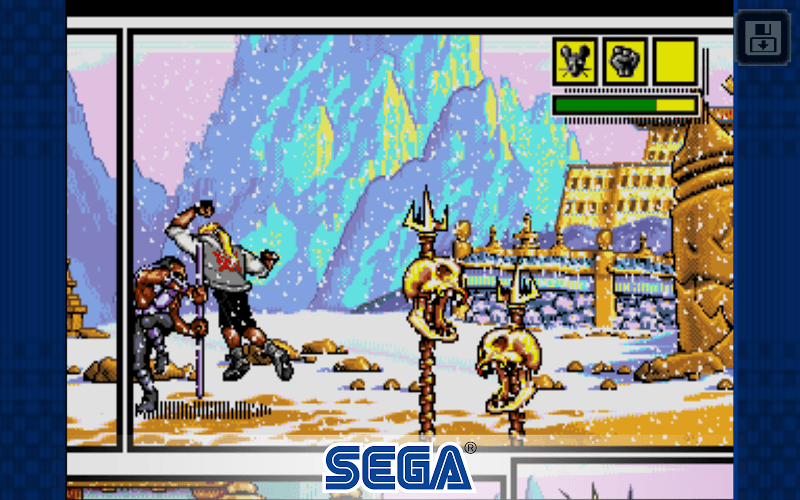 Comix Zone is a game which exemplifies the thought BlueStacks put into developing keyboard controls that feel intuitive and responsive. 6 You're all done! 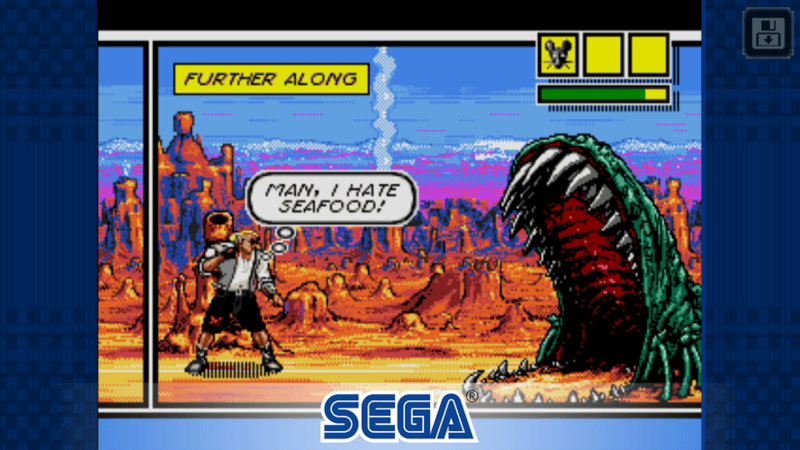 Enjoy playing Comix Zone on your PC. The free BlueStacks 4 player gives you the chance to play all of your favorite Android games and apps right on your computer. No more are you bound by the confines of your mobile device and contract. 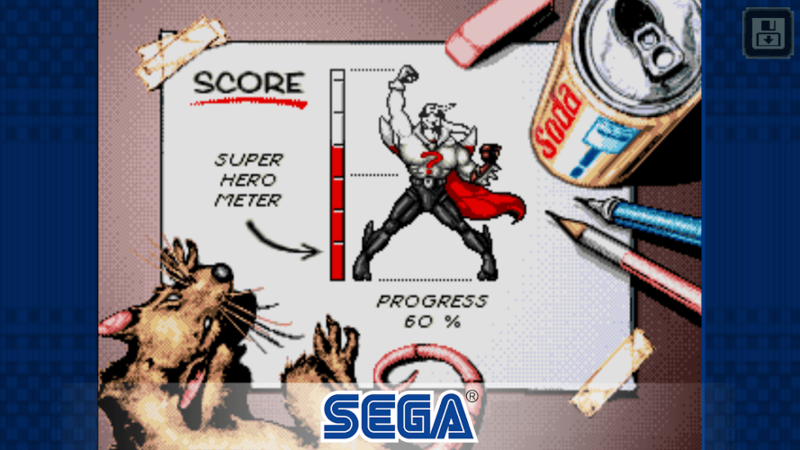 Now, you can play Comix Zone on PC and Mac without the need for an expensive wireless contract, a mobile device, or the hassles of pricey overage charges. The BlueStacks 4 player enables you to install and run ANY Android app or game right on your hard drive. This means you can ditch the high costs and just get into the game and start schooling the competition with the BlueStacks Advantage. 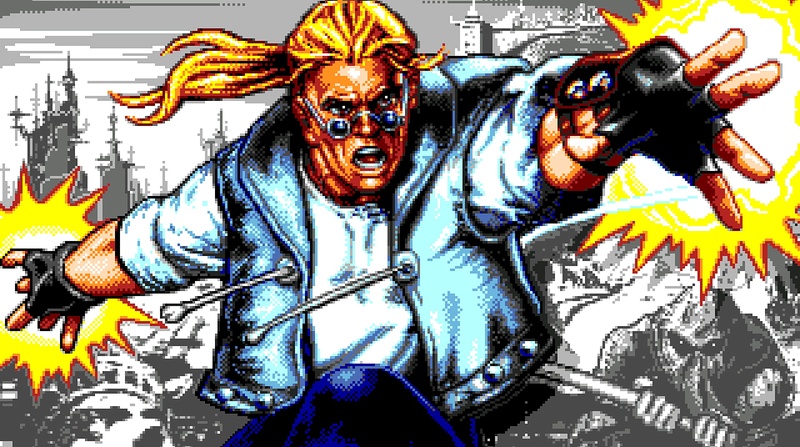 It's not every day that a comic artist has a chance to have his work shown to the entire globe, but when you play Comix Zone on your computer with the free BlueStacks 4 player, you can now share every hair-raising moment with the largest social media and gaming networks in the world. With the ease of one-click controls, you can now stream Comix Zone to websites and platforms like Facebook Live and Twitch.tv. Streaming your video game moments to the internet has a ton of great benefits, but one of the most exciting is being able to add your voice to a new global conversation that is going to shape the future of gaming forever. The future is yours with the new BlueStacks 4 app for PC and Mac.